With over a decade of experience creating impactful narratives about Africa, Mfonobong Nsehe is one of the most recognized communications professionals on the continent. He began his media career covering African news for Ananova, a Web-oriented news service owned by the mobile telecommunications operator, Orange SA. He later worked as a contributing journalist for Business Daily, Kenya’s leading business newspaper. 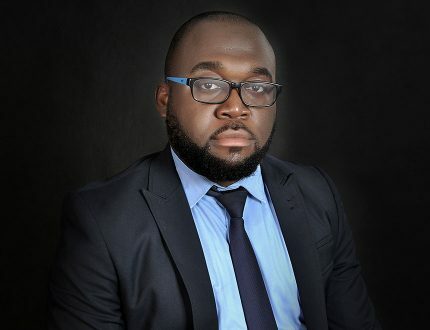 Mfonobong was also the pioneer managing editor of Ventures Africa and built it into one of the continent’s most influential business news companies before leaving to focus on the private sector. 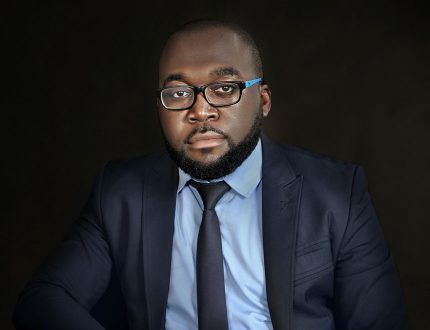 A Forbes Magazine contributor covering African wealth and entrepreneurship, Mfonobong conceptualized and initiated the Forbes annual ranking of Africa’s richest people. Over the years, he has traveled to more than 25 African countries interviewing over 250 African billionaires and ultra high net-worth individuals (UHNWIs). In the process, he has built extensive relationships with leading captains of industry and government functionaries throughout the continent. 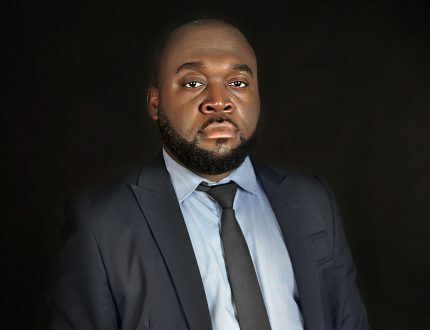 Mfonobong also works as an African wealth intelligence consultant and travels extensively across Africa advising a clientele of private banks, hedge funds and family offices, providing unparalleled insight into the UHNWI community. He has worked with some of the world’s foremost risk management companies, including the Mintz Group, Kroll, Ergo Consulting, SR-M and Signal Risk, on due diligence and corporate investigations assignments in South Africa, Madagascar, Kenya, Uganda, Tanzania, Nigeria, Ghana, Mozambique and Morocco. A Nigerian national, Mfonobong has a bachelor’s degree in communications with honors from Daystar University in Kenya. He divides his time between Nairobi, Abuja and Antananarivo.